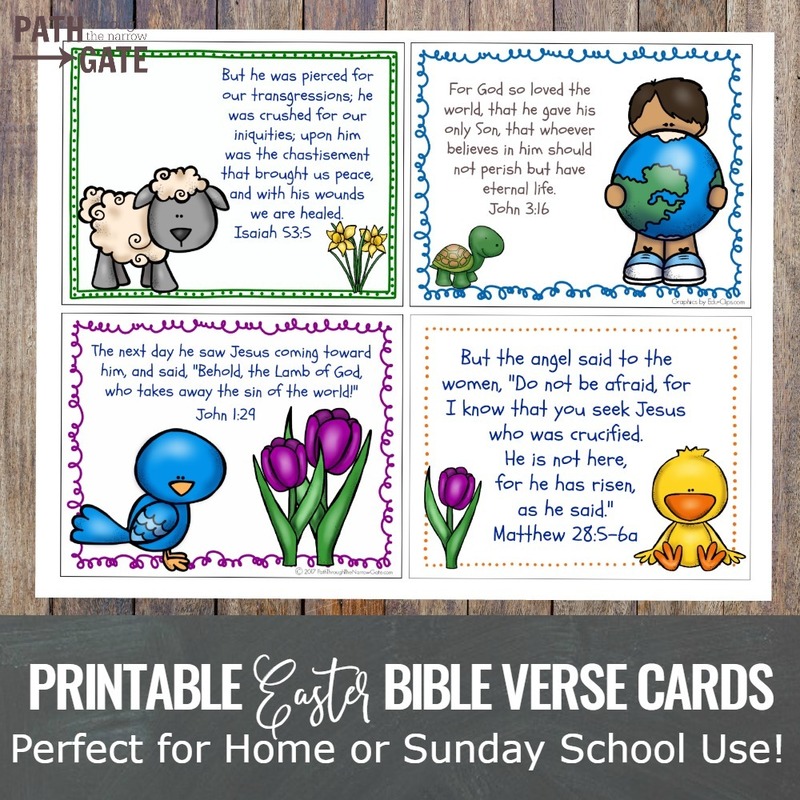 Category Archives for "Verse Cards"
Are you are looking for a super cute addition to an Easter basket, a fun alternative to an Easter egg hunt, a simple project for your kids to do over Easter break, or a fun craft for Sunday School? 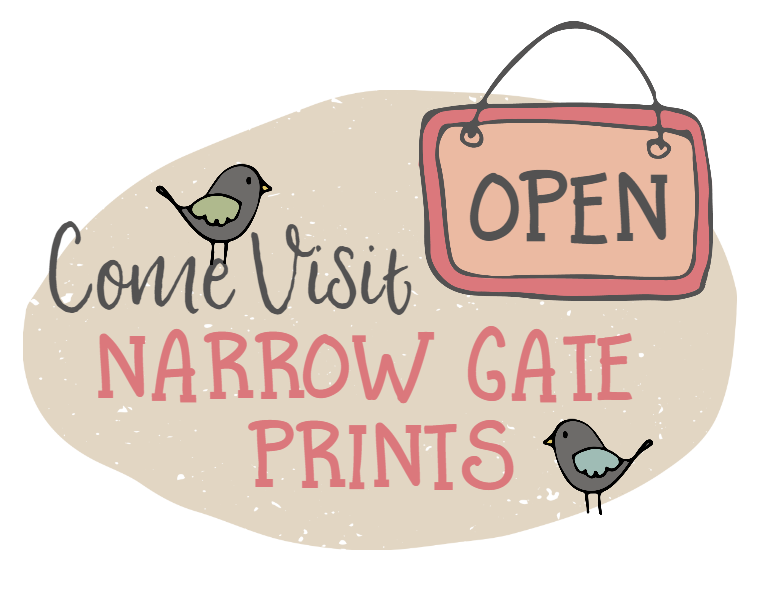 If so, you will want to download and print this adorable set of 8 Easter Bible Verse Cards. 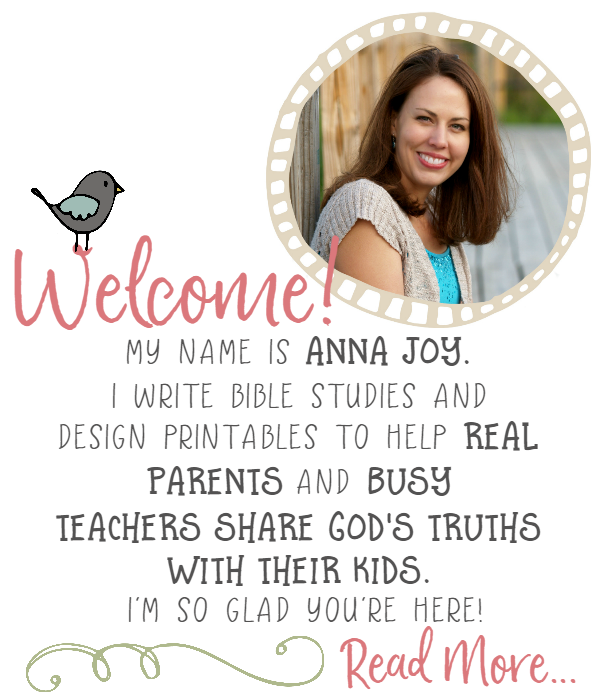 Would you like a simple way to talk to your children about what it means to be saved? 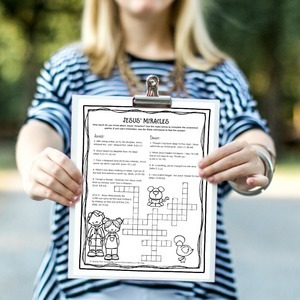 How about a simple way for your kids to tell their friends what it means to be saved? 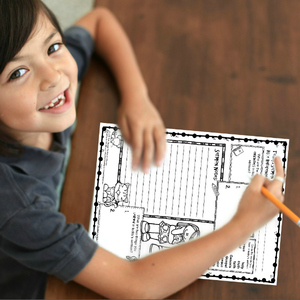 Would you like a special gift to send home with kids who visit your Sunday School or Awana program? 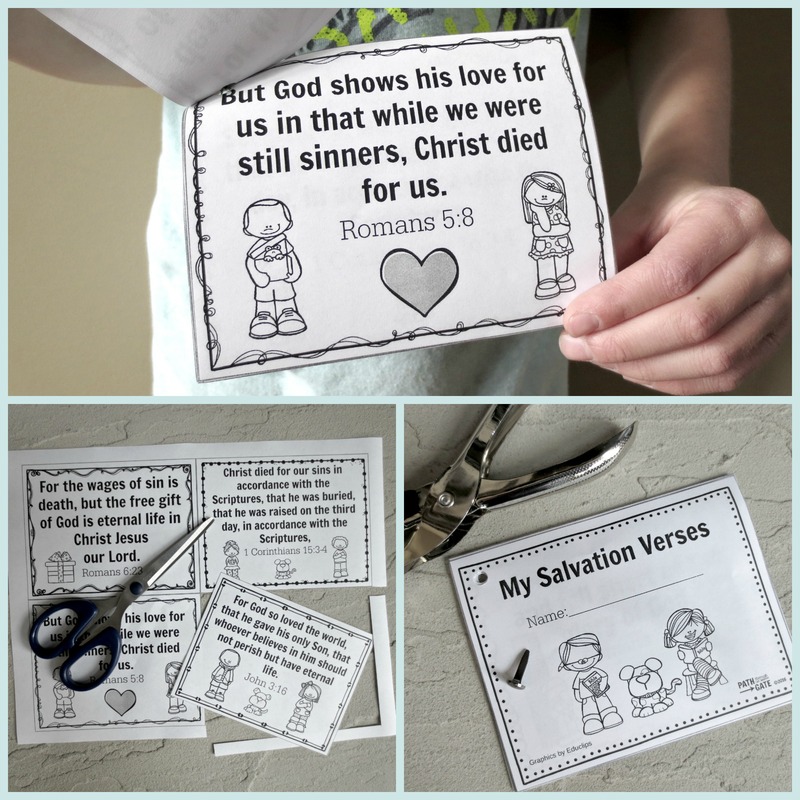 These fun Salvation Verse Cards are perfect for all of these needs! 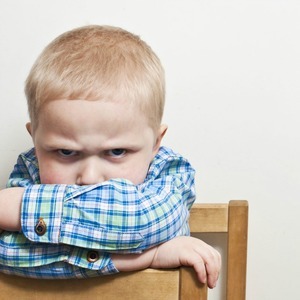 Do you struggle with knowing how to worship God in prayer? 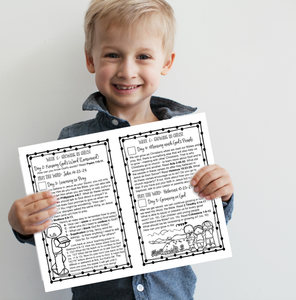 Don’t worry – there are lots of inspired examples of worshipful prayers throughout the Bible to learn from. 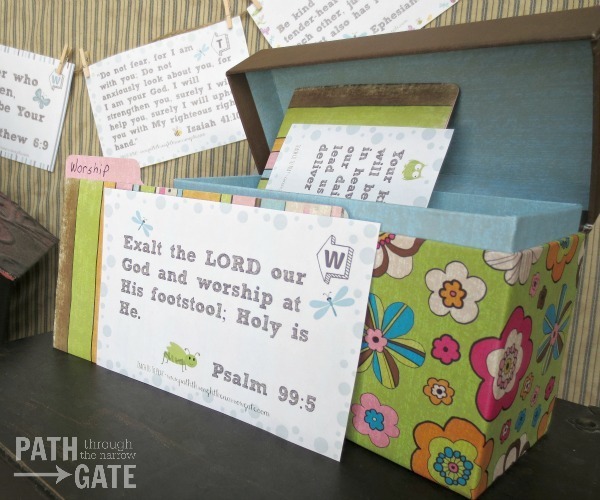 These Teach Us to Pray Worship Verse Cards are designed to be used by older kids and adults as prompts to worship God in prayer. 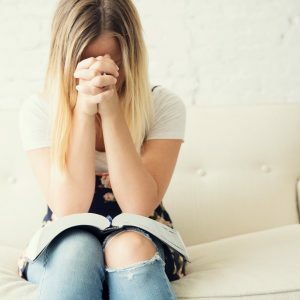 You may choose to worship God for a virtue mentioned in the prayers, or you may choose to pray through the prayer as written, personalizing it as you desire. 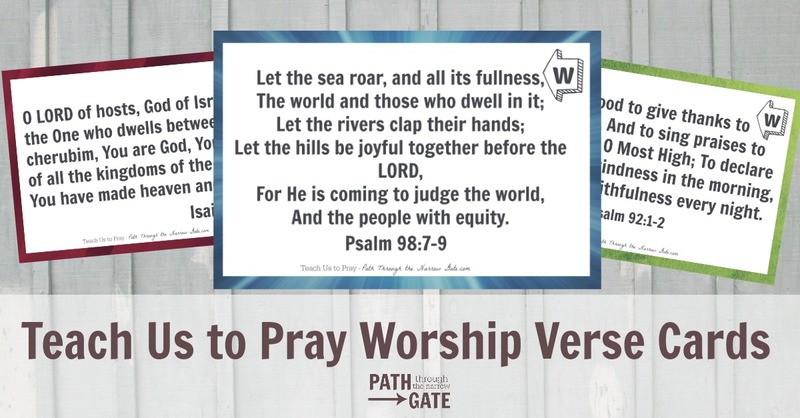 Either way, these 10 prayer cards will increase your faith and your ability to worship as they remind you of how great God truly is. 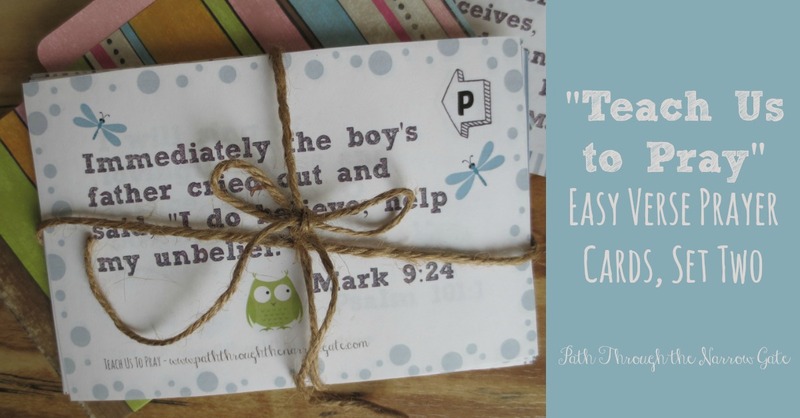 Here is your link to Teach Us to Pray Easy Verse Cards Set Two. 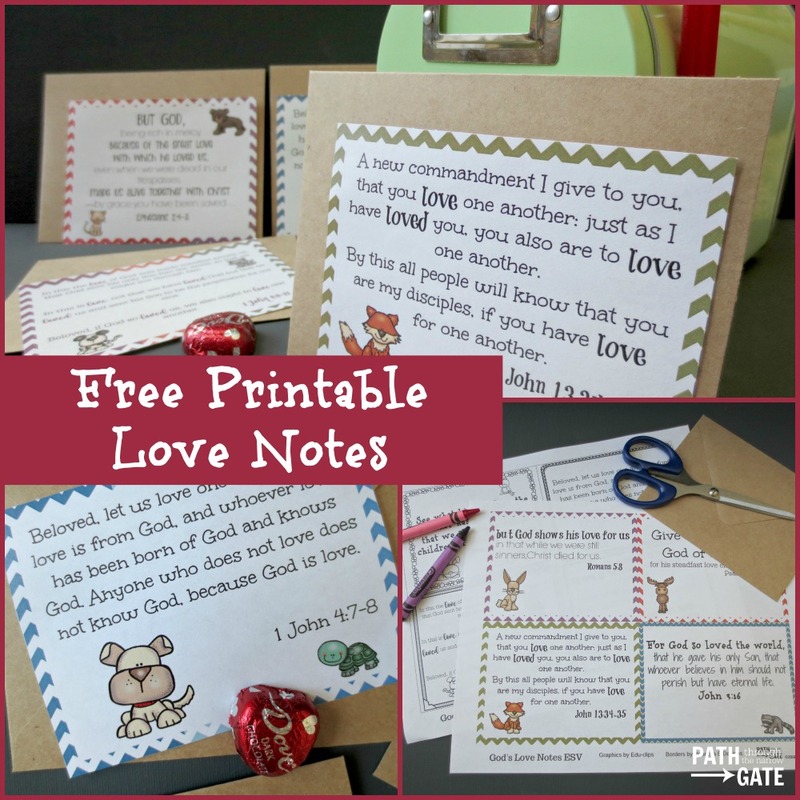 This set includes 24 new verses for your prayer box, six in each category of Worship, Petition, Thanksgiving, and Forgiveness.